New to the list of job functions up for replacement by technology: bridge construction. 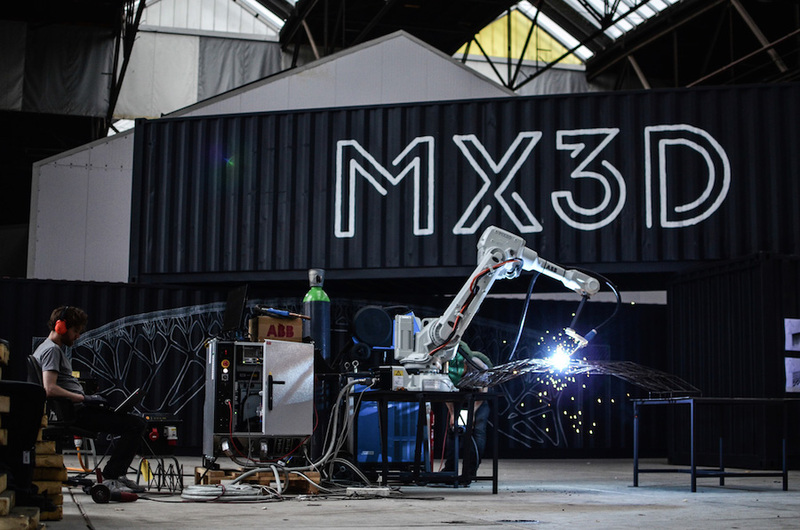 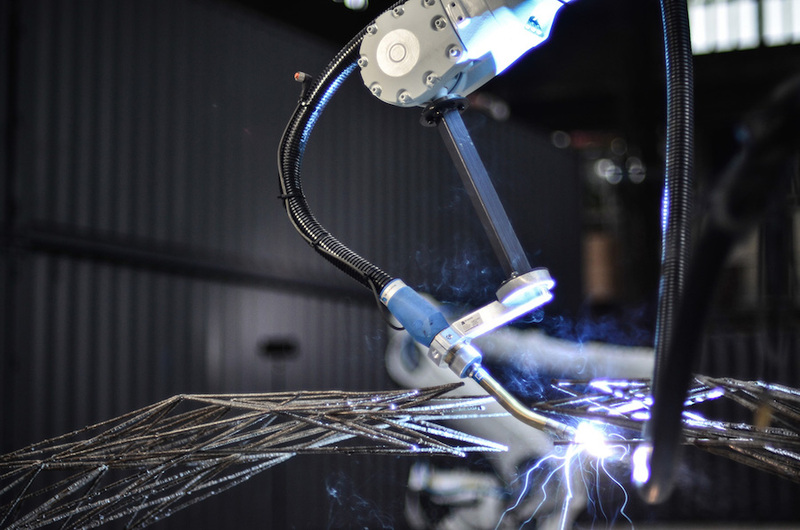 Dutch designer Joris Laarman has founded MX3D, a research and development company currently tinkering with a never-before-seen 3D printer that can weld steel objects in mid-air. In 2017, Laarman will deposit the robot on the banks of a canal in Amsterdam and walk away. 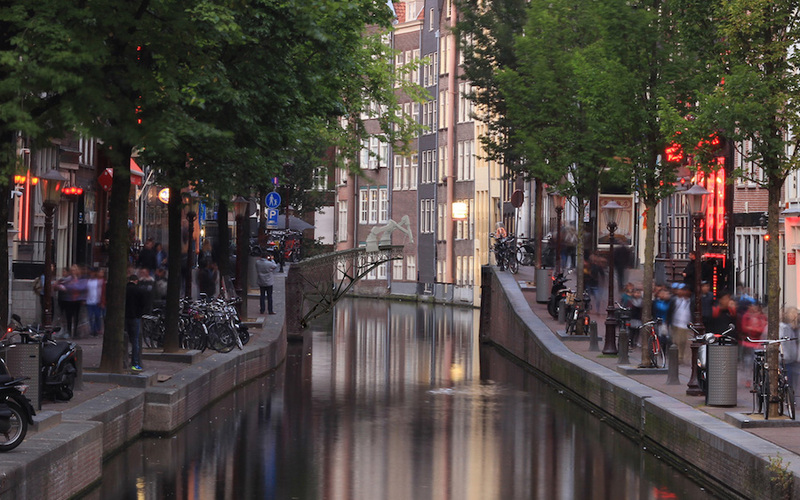 When he returns two months later, a 24-foot steel bridge will arc over the canal, built utterly without human intervention yet capable of accommodating normal foot traffic for decades. 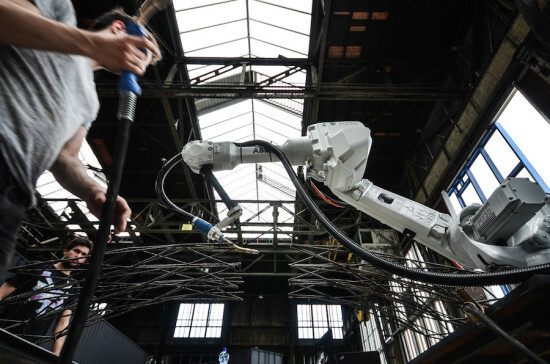 This potentially revolutionizing technology by MX3D and Autodesk can “draw” and fabricate city infrastructure on location, which has radical implications for the construction industry. 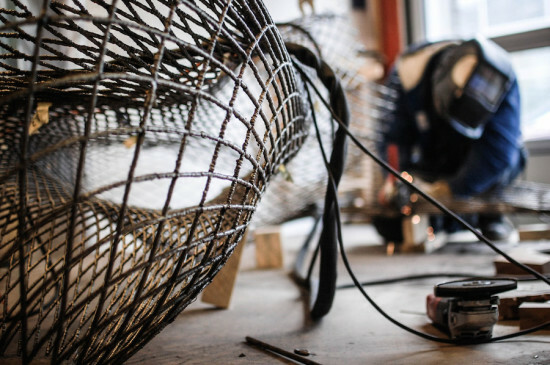 Far from being makeshift, the finished bridge will feature an intricate design that looks more handcrafted than the detailing on a typical bridge. 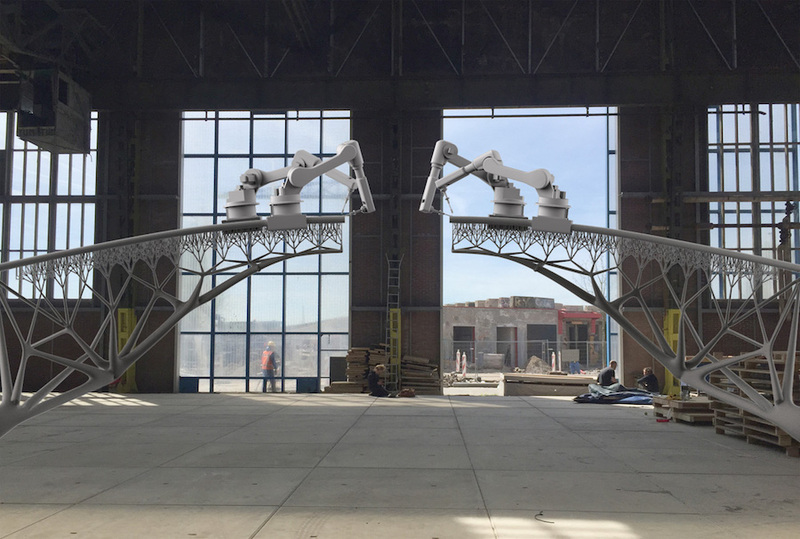 3D printing allows for granular control of detail that industrial manufacturing does not, accommodating designs that are more ornate and bespoke than the detailing on most bridges. 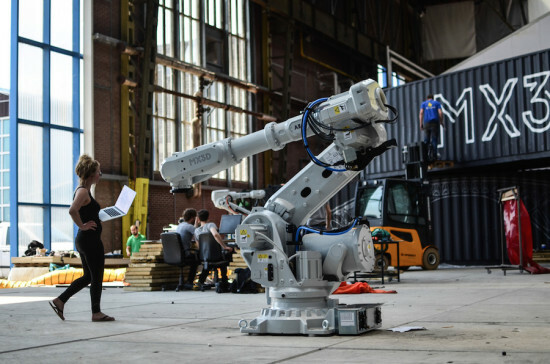 Laarman enlisted design and engineering software company Autodesk to help rectify common 3D printing glitches – namely, designing a robot with a real-time feedback loop capable of correcting itself when errors occur. Typically, when a drop of resin is misplaced, the robot has no way of “knowing,” so that all subsequent drops are misplaced and the design is maimed. 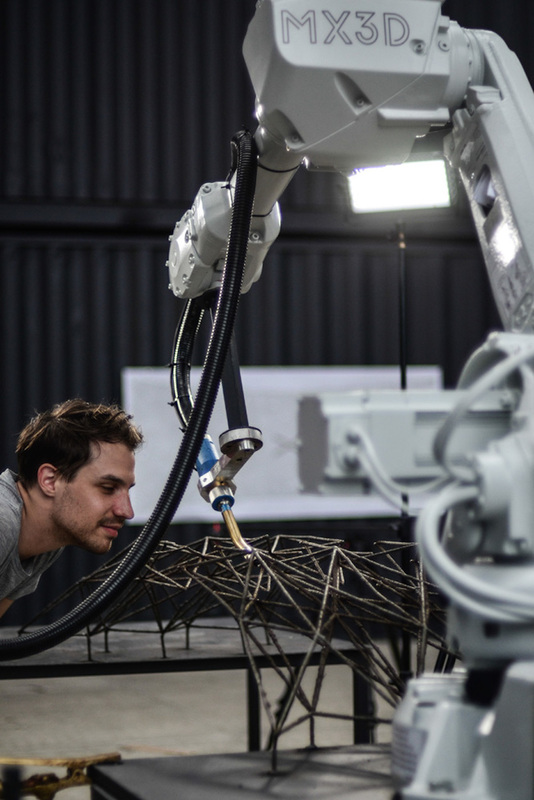 “Robots tend to assume that the universe is made of absolutes, even though that’s not true,” said Maurice Conti, head of Autodesk’s Applied Research Lab. “So we need to program them to have real-time feedback loops, and adapt in real time without even being told to.” If successful, MX3D’s technology could open up avenues for unprecedented design possibilities and cost efficiency in the fields of construction, architecture, design, and more.